How can a rug change my apartment? By adding an explosion of life. I think the way a rug can inject its own personality into an apartment is almost mystical. The rig is the heart and soul of a living room and all the other furnishings are built around it. It’s nearly always the first thing someone will notice about an apartment, so you really need to think of a rug as your flat’s calling card. What should people look for in a rug when buying? There’s those who buy rugs as an investment, people who view a rug almost as if it were a piece of art. In truth though, such collectors are rarely found in Poland so instead, I always tell people to trust in their instinct and the concept of ‘love at first sight’. Often, it’s as if the rug chooses you. What makes the perfect rug? If it’s perfect then it’s not a good rug! 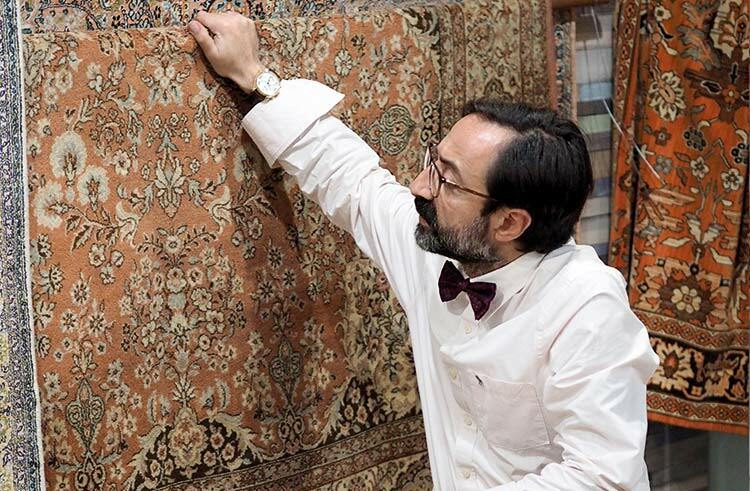 A good rug has to be handmade, and you can tell if it is by its various imperfections. Imperfections shouldn’t be seen as faults, but as part of a rug’s identity. 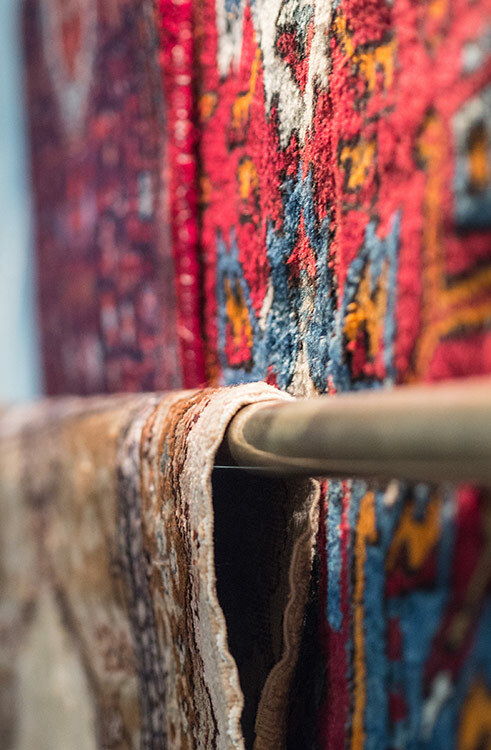 A good rug will also always use natural dye, and that alone will naturally fade – if a rug is too bright then you can immediately tell that it’s not been handmade using natural materials. How do your rugs differ? You’ll find styles that are specific to a region and then you’ll have styles that are particular to certain individual rug makers. While no handmade rug will ever be the same, the latter will always be a little more personalized and unique. Then you have the differences in material: some use wool while others use silk. In my store, prices range from between zł. 500 to zł. 20,000, with the prices influenced by the size, age, material and density of the rug. Where does the Georgian fascination for rugs come from? When a Georgian thinks of his childhood home he’ll always remember the rugs from home. I’ve been in love with them since I was a boy; for me, rugs speak of memories of childhood – I remember the pretty girls who’d wash them in the yards at the weekend, or of just lying on rugs as a kid after dinner, reading the patterns and hidden meanings. In Georgia, they’re a big part of our lives: these are things that are handed down from generation-to-generation, they’re given as wedding gifts or even traded as currency. They’re a massive part of our culture. When he’s not cooking, find chef David inside his Aladdin’s lair of rugs and carpets. To see for yourself, book a viewing in advance.